Contests and build challenges are often a great way to get creative juices flowing. Check out our coverage of new contests here, and congratulate the winners of contests that have finished. Who needs riches when the best part of your day is food? This plump little guy is all about his next meal rather than gold. Sassafras the “Happy-Go-Lucky” dragon is the work of Mitch Henry, who designed him for a dragon building contest hosted by Jayfa, an excellent builder we’ve featured numerous times. 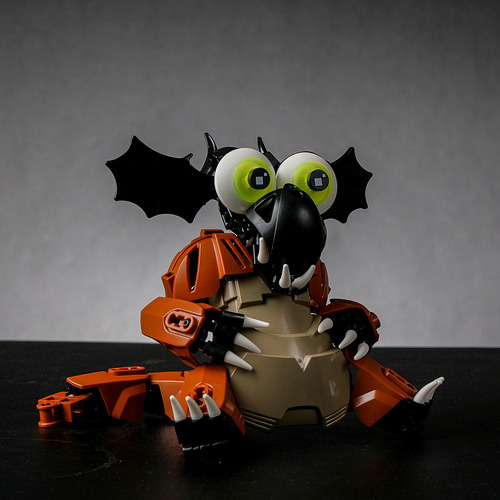 This adorable creation caught our eye for its unique character and parts usage. Do you have an idea for a cool dragon? Give the contest a shot! We saw some fabulous entries to The Brothers Brick’s microscale LEGO Harry Potter building contest — click here to see photos of all the entries. 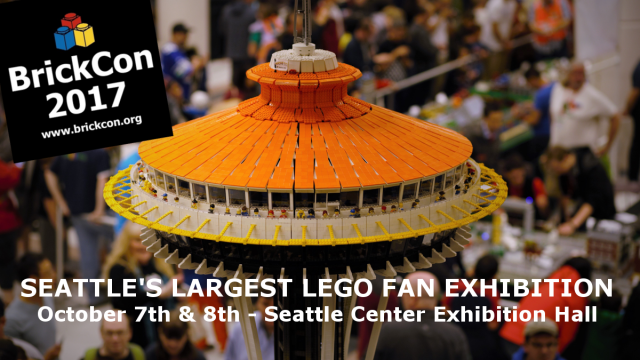 However, despite the amazing quality on display, there can only be three winners — one in each of our two categories, and the MASTER WIZARD who will win a copy of the stunning 71043 Hogwarts Castle: the largest Harry Potter LEGO set ever released. There’s only 1 week remaining to build an entry for our Microscale Magic contest and have a chance to win the biggest Harry Potter set of them all, the massive 6,000-piece 71043 Hogwarts Castle! There are some great entries already, but we think our readers might have a few more excellent scenes up their sleeves, or maybe even still in your imaginations. So don’t delay, as the contest ends before the stroke of midnight Sept. 30. We have two categories for you to enter with big or small creations, each with their own awesome prizes. And the person who builds best in both categories will get their very own 71043 Hogwarts Castle, the largest LEGO Harry Potter set ever. Be sure to read the full contest rules, and put your entries in our flickr group here. 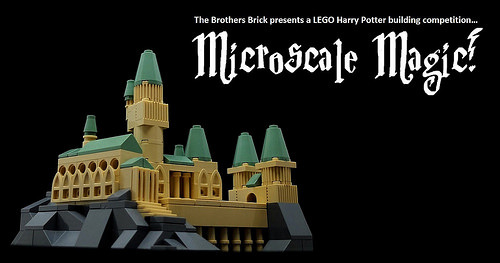 To celebrate the biggest LEGO Harry Potter set of all time — 71043 Hogwarts Castle — The Brothers Brick is hosting a “Microscale Magic!” building contest. We want to see your most creative microscale LEGO builds of anything from the Harry Potter universe. Build whatever you like – perhaps your favorite location, creature, character, or classroom. But beware wizardy builders – anything you put together has to be in teeny-tiny microscale! 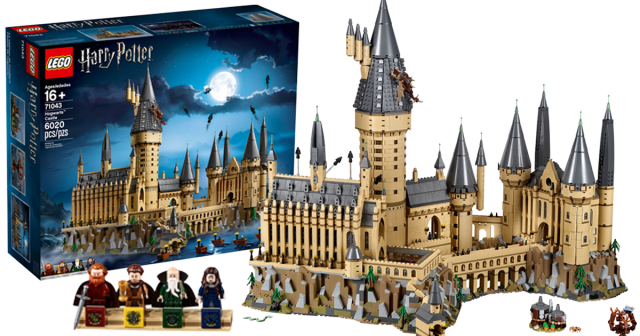 There are magical prizes to be won, and the builder who is crowned MASTER WIZARD will win the massive new 71043 Hogwarts Castle LEGO set! There are lots of people making their own versions of the LEGO Architecture city skylines. This is especially the case with a new contest on LEGO Rebrick. 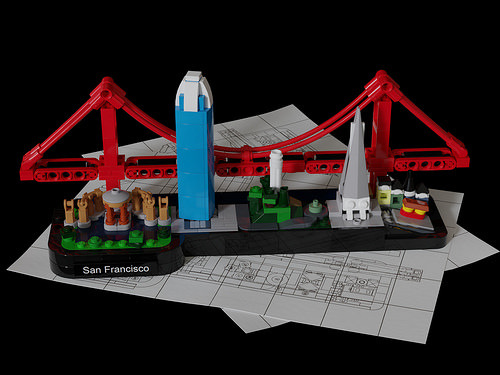 One hopeful builder, Felix (saabfan2013), could certainly be a top contender with his recreation of San Francisco. In addition to the iconic Golden Gate Bridge, Felix included several other important landmarks. They are the Palace of Fine Arts, Salesforce Tower, Coit Tower, and Transamerica Pyramid. He also built an adorable row of houses with a tiny trolley car. Our friends over at New Elementary are holding a contest in honour of the reintroduction of teal-coloured LEGO elements by LEGO. There are some great prizes to be won, including two Grand Prize winners receiving a copy of 10260 Downtown Diner. The competition is based on the ‘Mark Stafford Killed Teal’ story (if you do not know this story, it is explained on the competition page), and a previous build of mine that jokingly showed Mark Stafford killing Teal by sweeping it into a furnace. 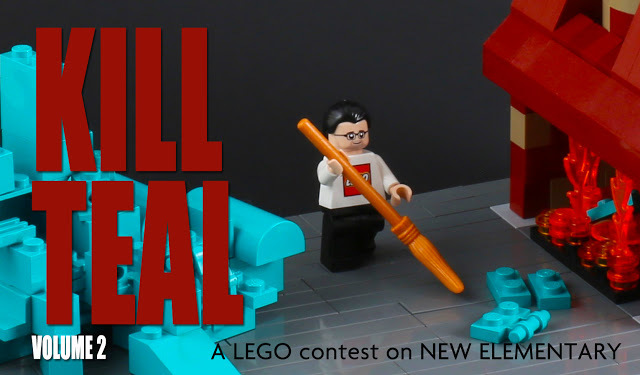 Your entry should be a LEGO creation depicting the following: How might Mark Stafford kill teal again? The closing date is 22 February 2018, so there’s still time to get building and enter. All the details, rules and entry form can be found over on New Elementary’s contest page. Next year, the LEGO Ideas project, which was originally launched in Japan as LEGO CUUSOO, will be celebrating its 10th anniversary. To mark the milestone, the team has invited builders to take part in a contest to build your own version of the LEGO Ideas logo. You can either base your new version on the official one below, or completely re-imagine it. The best entries will be featured on the LEGO Ideas Facebook page to celebrate the anniversary, and the best of the best could win some very cool prizes. 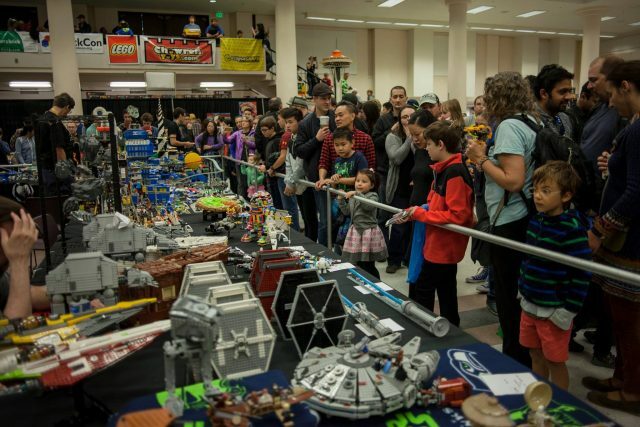 The Brothers Brick’s LEGO Millennium Falcon building contest ran throughout the month of September, with more than 160 entries large and small. 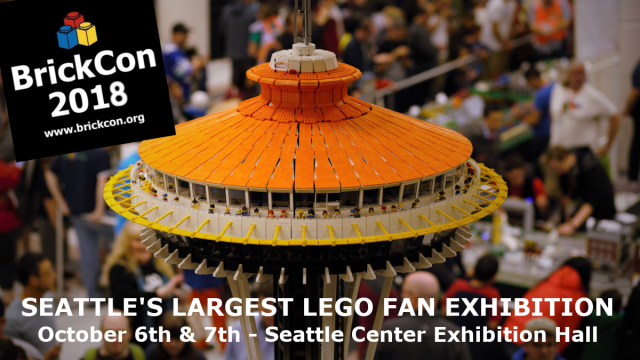 When we announced our contest, we had no idea that LEGO would be running a Falcon contest of their own, with the new 75192 UCS Millennium Falcon as their grand prize. However, LEGO kindly leveled the playing field between the two contests, and the First Place winner of TBB’s contest will also be receiving a UCS Falcon, courtesy our friends in Billund. Each of the four winners will also be receiving the super-rare “Escape the Space Slug” set. 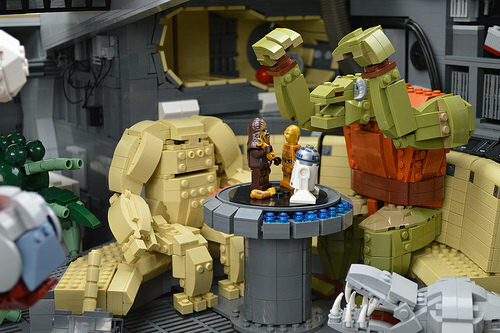 In First Place, taking home the UCS Falcon, Josh Fowler built a large-scale Millennium Falcon interior that depicts the creatures from the Dejarik “holochess” game that Chewie played with Threepio, but with the game’s creatures playing with minifigs instead. All of the judges agreed that the creative inversion of roles, large scale, and excellent recreation of both the Falcon’s interior and the creatures themselves deserved our grand prize. We asked contestants to submit only one photo as their entry, but do be sure to peruse Josh’s photostream on Flickr for more close-up shots, like this one showing off the hilarious results of the game in progress. In Second Place, winning the current 75105 Millennium Falcon set from The Force Awakens (plus a space slug), city son used LEGO bricks to create what is essentially an Impressionist painting of the Millennium Falcon. 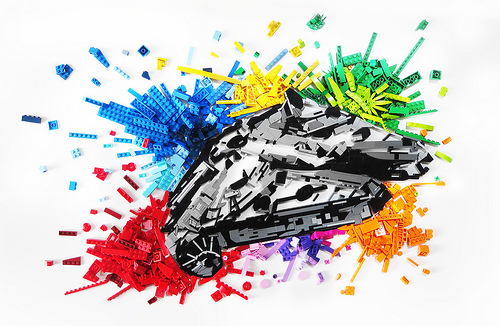 We can only think of a handful of LEGO creations that use this technique to good effect, and this is certainly the best — we just can’t imagine transporting it to a show! Unless you’ve been hiding from the Empire on a remote desert planet for the past few decades, you’ll know that LEGO recently unveiled its massive new 75192 UCS Millennium Falcon set. But in the all the excitement you may have missed the fact that to celebrate this event, The Brothers Brick is currently holding a Millennium Falcon themed building contest! Well, it’s time to add to that excitement: We are pleased to announce that LEGO has graciously donated a copy of the new UCS Falcon set as an additional prize in our contest. That’s right, you can now win* one of these monsters, rather than dipping into your kids’ college fund (again). 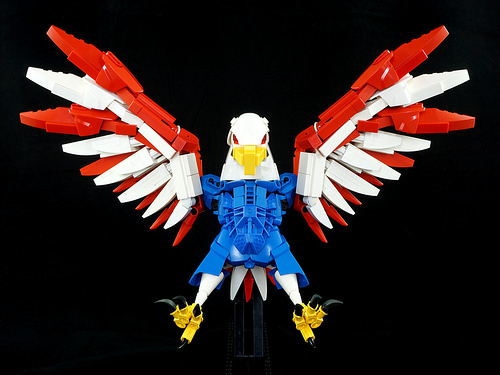 All you need to do is wow us with an amazing Falcon-themed LEGO model or scene of your own creation! Four winners will still each receive a super rare limited edition Escape the Space Slug set. But the 1st place winner will now receive a 75192 UCS Millennium Falcon, and the 2nd place winner will receive the smaller 75105 Star Wars Millennium Falcon. We are also extending the competition deadline to Sunday, October 15th. That gives you a whole month from today to dream up something really special …so get building! Any style, scale or idea goes so long as it features the Falcon or something Falconesque, in whole or in part. For example, it might be a re-themed version of the Falcon, a movie crossover space battle, or even a mini-fig scene that takes place inside the ship. The more imaginative and original the better. RULES FOR ENTERING: Contestants must be 18 years of age or older. Once you have built your entry, post a single photo of it to the contest Flickr group. Only one entry is accepted per person. All entries must be new builds, that have not been previously posted online. They must also be physical models — no digital renderings will be accepted. However, use of custom accessories and stickers is permitted. Entries must be submitted by October 15th to be considered for judging. *Please note that the grand prize UCS set will be shipped directly from LEGO, who have stipulated that they cannot ship to addresses in China or PO boxes.